© Bergbahnen Sölden / Kristopher Grunert The atmosphere resembles the quarters of MI6 at London underground. 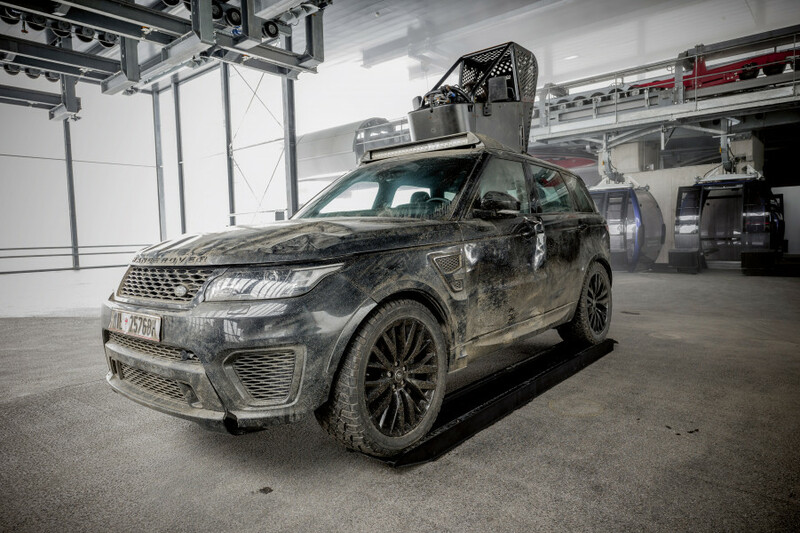 Immersing into the story of James Bond – this dream comes true for visitors of the new exhibition „007 Elements“ opening its doors at Gaislachkogl in Sölden on 12 July 2018. James Bond Adventure World is a unique on-location cinematic installation dedicated to the British Secret Service agent. 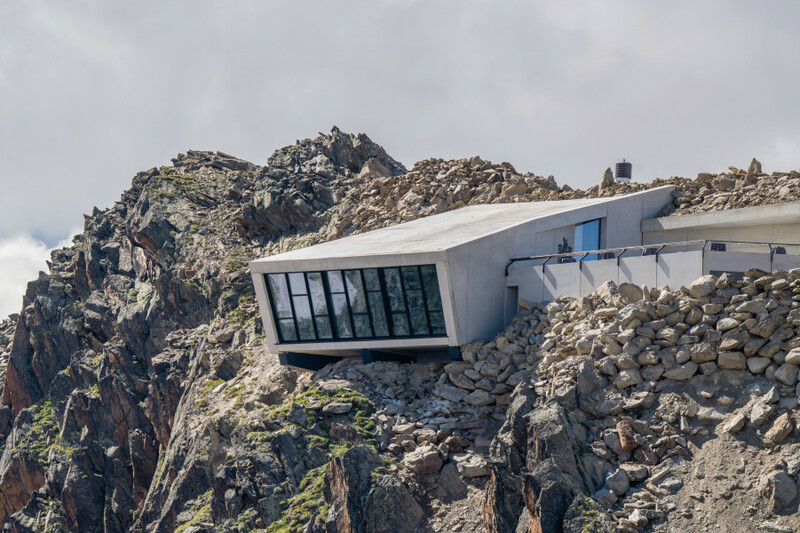 In 2015, Sölden was one of the filming locations for „Spectre“, featuring Daniel Craig as Bond. 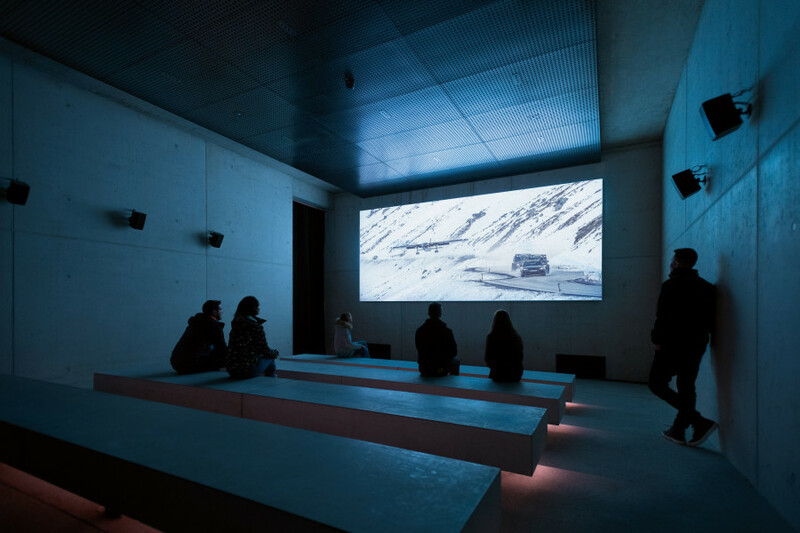 The 007 exhibition is located at an elevation of 3,050 metres, parts of it have been constructed inside of mountain Gaislachkogl. 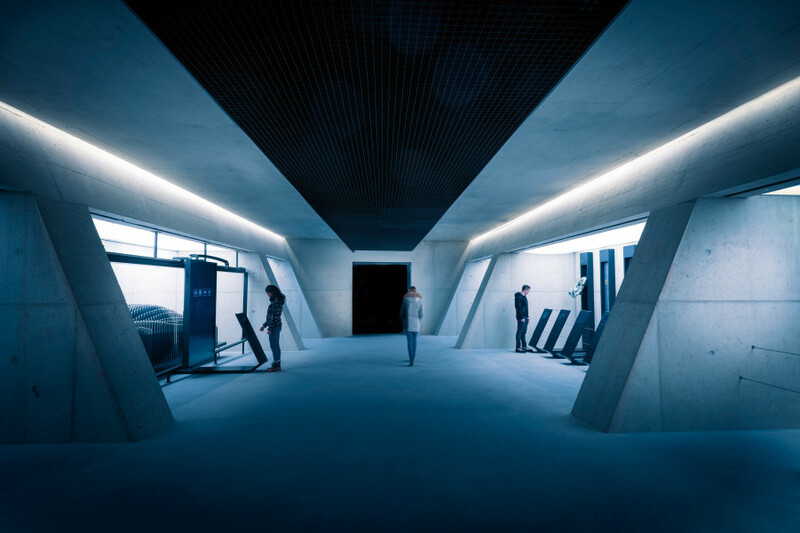 The concrete structure's puristic atmosphere is meant to resemble the quarters of Secret Service MI6 at the London underground. 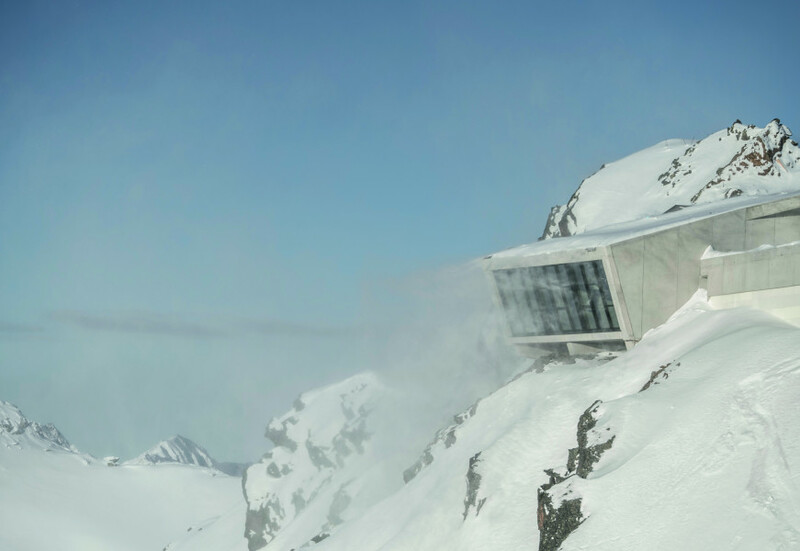 One of the original „Spectre“ locations, restaurant ice Q, is located only a few steps away. 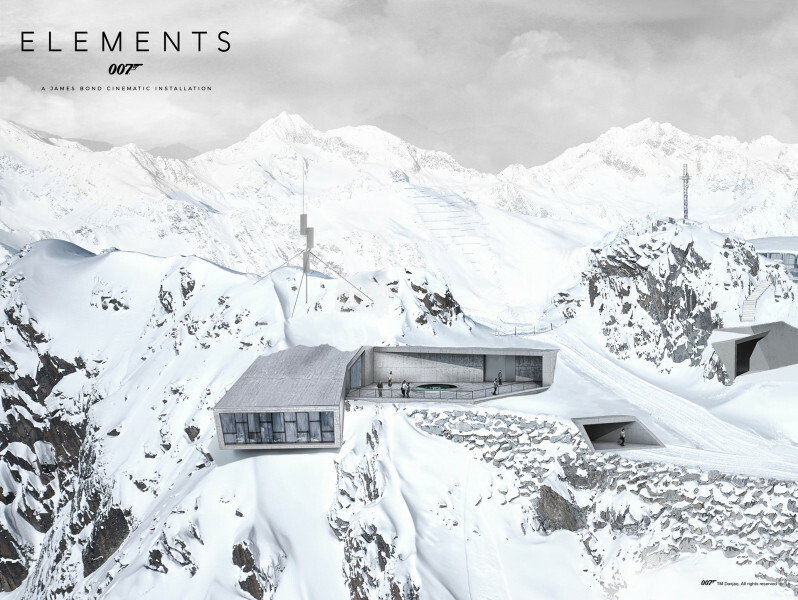 The name „007 Elements“ reflects the journey through the different galleries, revolving around signature features and traditional elements of a James Bond film. The exhibition is extensive and interactive. 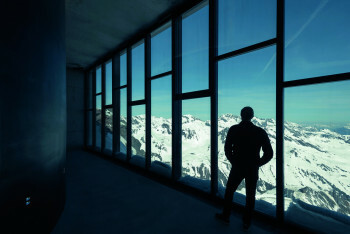 While it comprises various chapters from all 24 James Bond movies, its main focus is on „Spectre“, and the scenes filmed in Sölden. 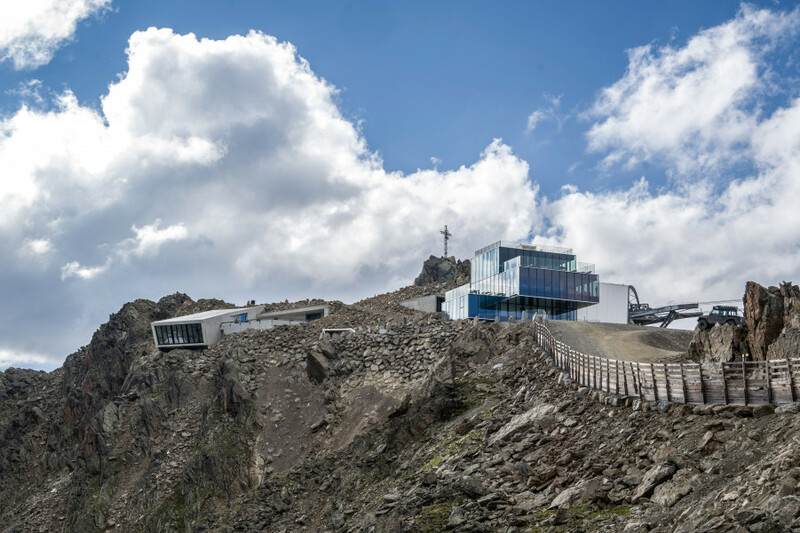 From Ötztal Glacier Road as the scene of a hot persuit, to ice Q, the architectural masterpiece on the peak of Glaislachkogl – Sölden offers an ideal setting for adrenaline-filled action scenes. Now the story of 007 and Sölden gets a new, exciting addition. 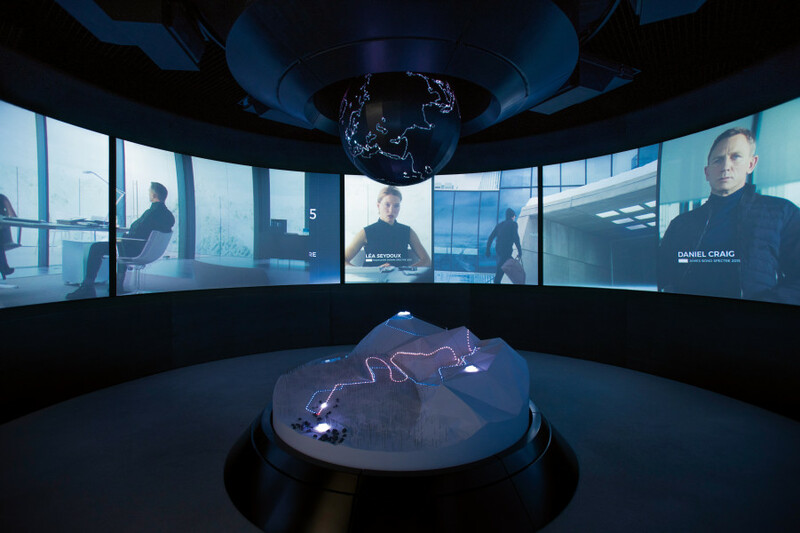 At the exhibition, you can immerse into James Bond's world entirely. Visitors make a spectacular entrance, being „fired“ into the Adventure World through a gun barrel. Moreover, there is a hall of mirrors featuring sequences with all Bond actors, and an interactive special effects area. In this section, the wreck of a small black aircraft is dangling spectacularly from the ceiling. © Bergbahnen Sölden / Kristopher Grunert At the Adventure World's panoramic windows you can enjoy a gorgeous view of the Ötztal Alps. James Bond Adventure World is the result of a collaboration between Creative Director Neal Callow (Art Director for Casino Royale, Quantum of Solace, Skyfall, and Spectre) and Tino Schaedler, Head of Design at Optimist Inc., and his team. The latter has created concepts for global brands such as Google, Nike, or the Grammy Awards. The exhibition, opening on 12 July 2018 is a joint project of EON Productions, Metro-Goldwyn-Mayer (MGM) and Bergbahnen Sölden. Coming from the West, you go from Vorarlberg to Tirol via Arlberg Pass or tunnel. Continue over Landeck and highway A 12 towards Innsbruck until you get to exit Ötztal, after Roppener Tunnel. Coming from Munich or Salzburg, you should take highway A 93 to Kufstein, then change onto A 12 towards Bregenz and exit at Ötztal. Coming from Bolzano, stay on the tollway towards Brenner Pass. On Brenner motorway, you go towards Innsbruck over tollbooth Schönberg, and then continue on A 12 towards Bregenz until exit Ötztal. After you have reached the exit, follow the road B 186 for approximately 35 kilometres until you reach Sölden. The exhibition at Gaislachkogl can be accessed by ropeway.